Yes, you read that right! We're talking about stardom. 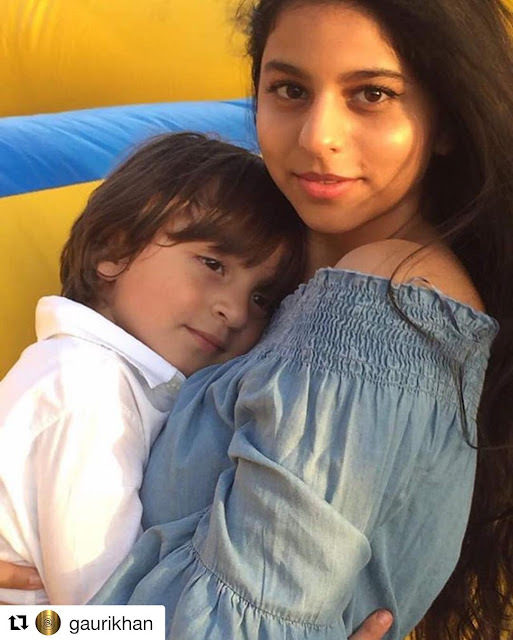 Bollywood babies, in a few months from their birth, have managed to steal away the stardom their parents which could achieve after years of hardwork. Bollywood industry is the coolest bunch you'll ever come across. They are the trendsetters and the headline makers of India. But it seems their newborns aren’t far behind. In recent times, Bollywood couples have given us the cutest of the babies who we all adore. 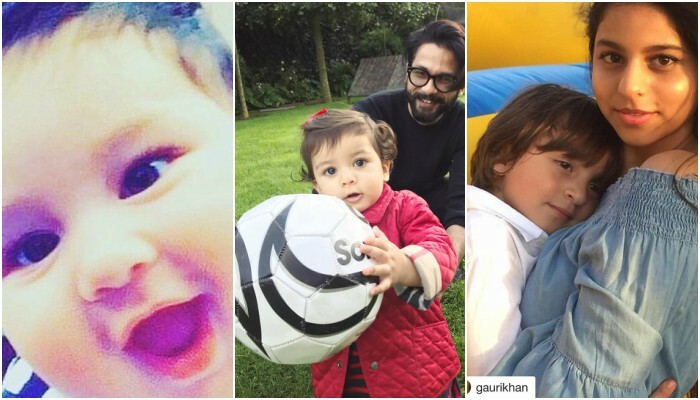 From Saifeena’s son Taimur to Shahid and Mira’s daughter Misha, these infants are making rounds online and tweeple are going crazy with their extreme cuteness, shining eyes and chubby cheeks. His cute pics are breaking the internet. 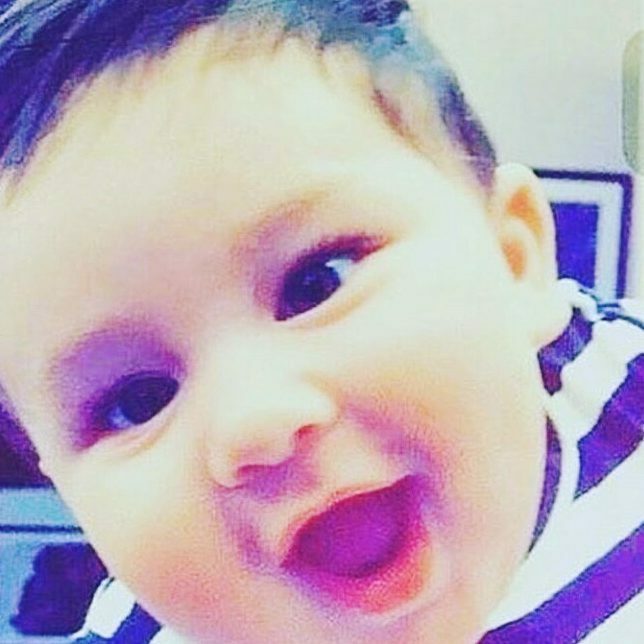 First child of Bollywood’s diva Kareena Kapoor and royal Saif Ali Khan, is beyond any cuteness. 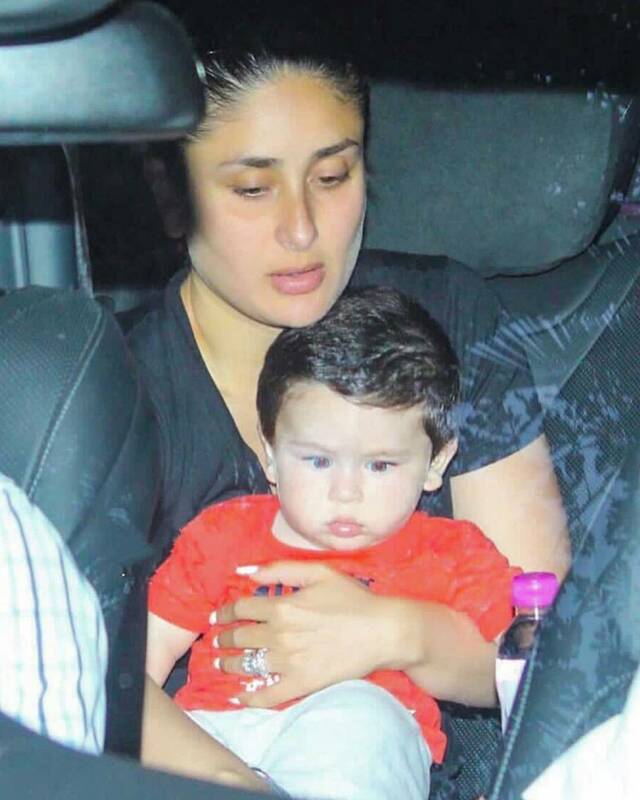 Just recently, star kid Taimur was taken to Tusshar Kapoor’s son's birthday party and it seemed he managed to steal all the limelight from his star parents. His first public appearance and paparazzi couldn’t control but take his pictures. Feel so sorry for Bebo! for the real star was Taimur Ali Khan. It was big news when Shahid married Mira Rajput, a girl nobody knew. And that went viral on the internet. But their little adorable daughter Misha Kapoor is going beyond their parents and making internet users crazy with her delicate cuteness. 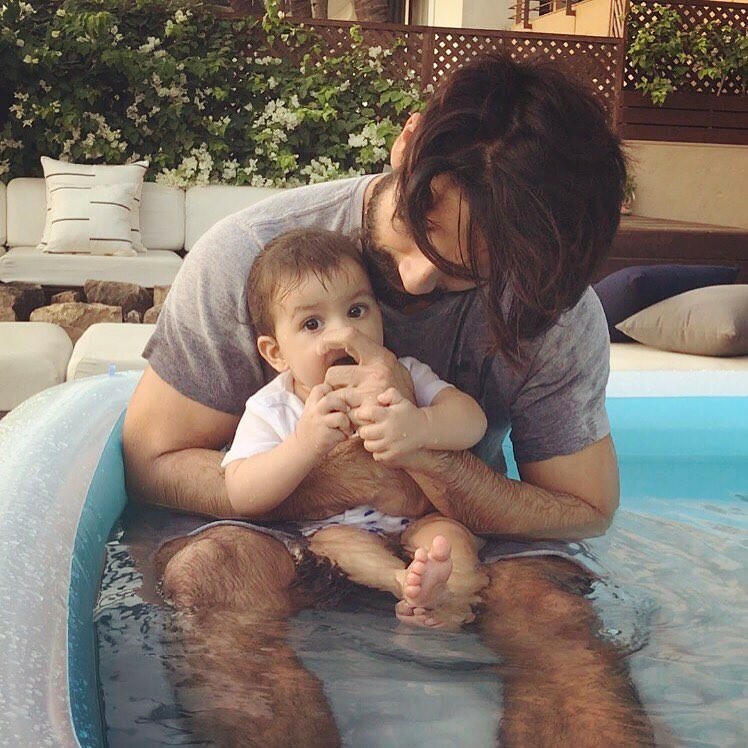 Shahid is the coolest dad and has been posting her pictures and videos quite a lot these days and every time he does that, it’s a feast for the eyes of his fans. Shah Rukh Khan is a global superstar. Naturally, his 4-year-old little tot is already a star. Whenever one of his pics go online or paparazzi catch him with Shah Rukh at airports and parties, he becomes the news of the day! His intense glowing cheeks, splendidly sparkling eyes and blonde hair, everything is a delight to watch. When Aish and Abhishek got married it was national news. 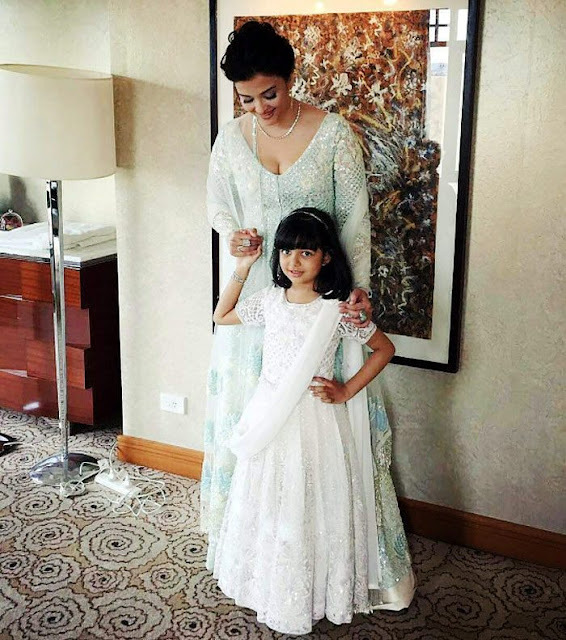 A few years later their little daughter Aaradhya was born, and the whole nation just got crazy to get one glimpse of her. When she first made her public appearance she was already a star. When Aish took her out for a stroll in London, the buzz was created in India. That’s the thing with the super cute superstar kids, right? Not many in the B-town go for IVF and become the single parent of their child. 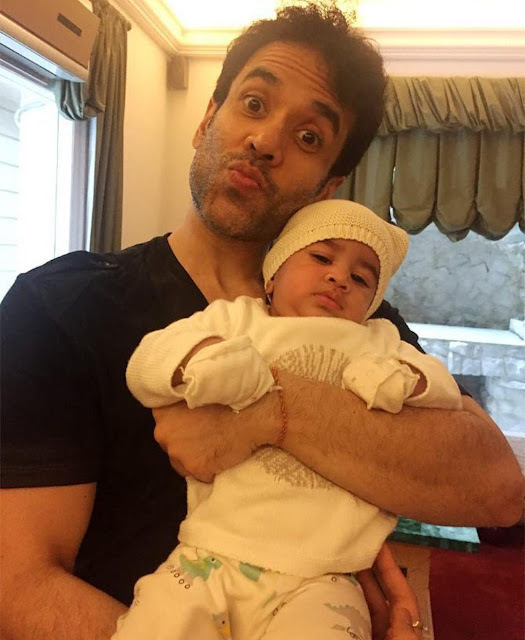 Tusshar Kapoor became a proud father of the cute Laksshya Kapoor in June 2016 and the cute star infant recently created buzz with his adorable pictures on his birthday. The twitterattti went viral and adorations started pouring in from everywhere. 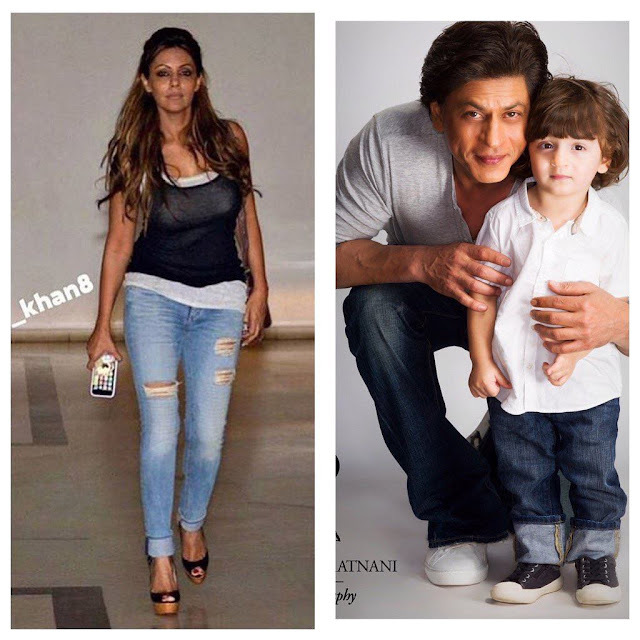 Bollywood Babies are giving tough time to their star parents, aren't they? Already a star, millions of re-tweets and Instagram likes coming their way, they are all set to be a phenomena.